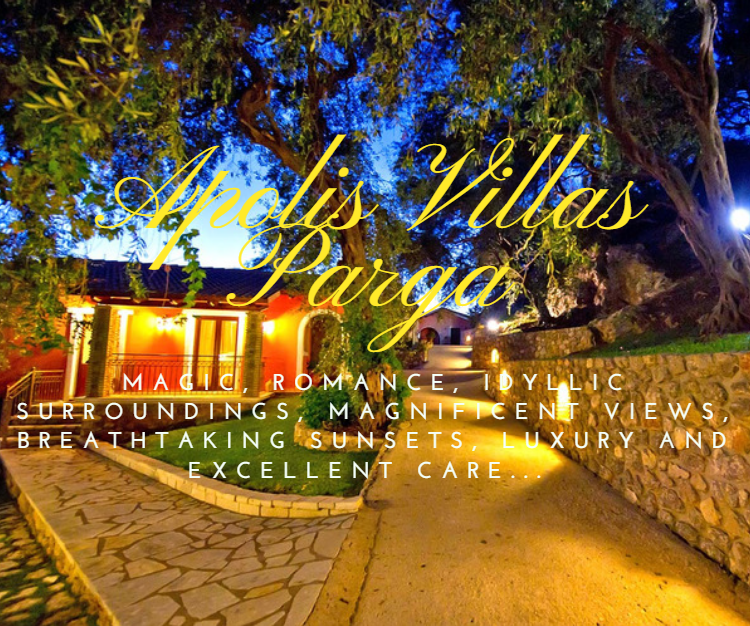 Home > TRAVEL > 10 REASONS TO SPEND YOUR SUMMER HOLIDAYS IN MAGICAL PARGA!!! 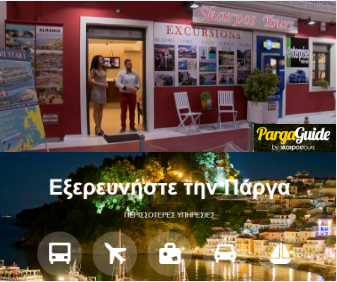 10 REASONS TO SPEND YOUR SUMMER HOLIDAYS IN MAGICAL PARGA!!! In the middle of the island of Panagia, at its narrowest and lowest point, a small chapel has been built along with a tiny cemetery surrounded by low walls. The chapel is of course dedicated to Panagia. Every year, on August 6, a Virgin Mary portrait is created in this chapel. You must live the creation of the portrait or just see the chapel from afar, e.g. from the castle. Take your time and walk to the Venetian castle from where you can admire the magnificent view of the harbor of Parga and the small island of Panagia. It is very quiet in the morning and a great way to start your day. Relax in the shade, enjoying the stunning view of the city of Parga. Just half an hour north of the town of Parga, with a speed boat, you can find Sarakiniko beach. A lovely, rather big bay with a very nice beach, two taverns and a bar, a small hotel right on the beach and "rooms to let" among the rocks above the beach and sunbeds and kayaks for rent. You can reach Sarakiniko beach also by car, but the best way is by boat. There are rocks and islets around it, the sea is perfect and you can walk on both sides of the bay. On the other side and almost at the same distance, there are the beaches of Ai-Giannakis and Piso Krioneri, with rich sand, pebbles and trees that reach all the way to the sea. If you go to Ai-Giannakis bay, do not forget to see the underwater sweet water source. Valtos beach, is a nice beach located at the back of the Castles rocks. It is covered with sand and pebbles, quite safe as it is surrounded by the bay of the castle of Parga and the bay of Vlaherna, while the length of the coastline allows the natural renewal of water without having strong currents. To get there, go up the castle and get to the other side of the hill. There are many taverns in this place, so you can enjoy your meal, or just a snack, and spend your whole day at the beach. Licnos Beach is one of the most beautiful beaches of Parga and is situated in a verdant landscape, 4 km out of the town of Parga. 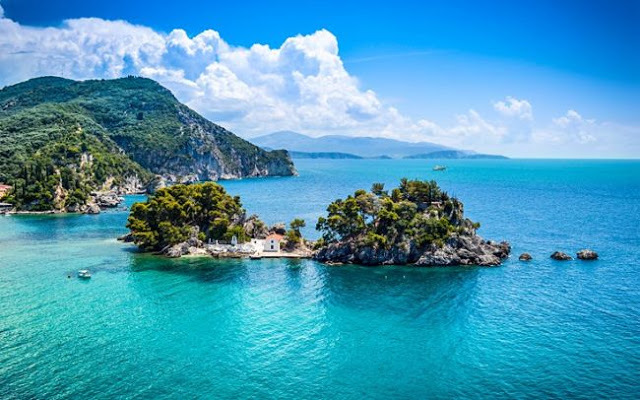 It is surrounded by the green mountain and the olive groves of Parga, which combined with its crystal blue waters create one of the most adorable beaches of Parga. There, the visitor can also enjoy water sports (water skiing, scuba diving, fishing, jet skiing, wind surfing, etc. 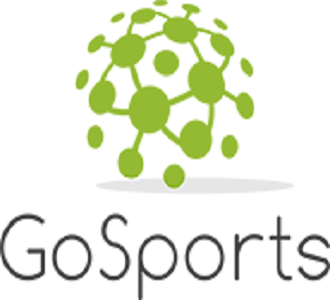 ), while at the same time can find hotel complexes, a variety of rooms to rent, picturesque taverns and a mini market. Do not forget to visit the natural caves in Lichno! No matter which beach will find a place in your heart, you will certainly agree with us that each of Parga's beaches has its own unique, majestic beauty that will take you to your personal Paradise ...! The church of Agios Nikolaos, protector of the city, is magnificent and located in the center of Parga. At the same time you will fall in love with the picturesque, numerous churches scattered in the city's mountain range. In addition, Agios Sostis Church will offer you the chance to be enchanted by the view of the homonymous beach that lies beneath it. Moreover, the Monastery of St. Vlacherna (photo below) is admirable. 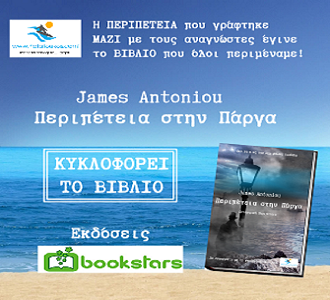 As the author James Antoniou writes about Parga and its harbor: "Greece is known for some of the most beautiful islands in the world. Everyone on this turquoise sphere we call home wishes to pay a tribute to those islands, even once in his entire life. There is an “island” that you can drive to. 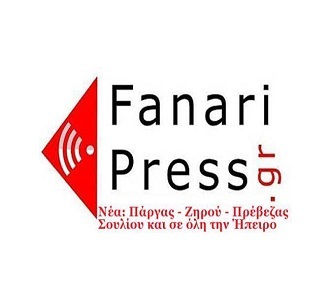 Do not be surprised my friend, I'm talking about Parga, the quintessential daughter of the Ionian Sea. You can get there with the purely human vehicle that transports you, whether it is a car or a motorcycle or whatever you choose, but when you get there, the island's Greek atmosphere wins. Thus, in the distinctly beautiful harbor of Parga, "The blessing of the twelve gods and the unique colors of a Greek island, blue, white and green, mixed together, create this colorful bouquet called Parga ". Walk the alleys of Parga, don’t just walk on the waterfront or swim in the wonderful beaches - the city of Parga equally wonderful! The old houses are interesting and amphitheatrically built, while many of the streets are paved, very narrow and picturesque, with colorful shops of all kinds. 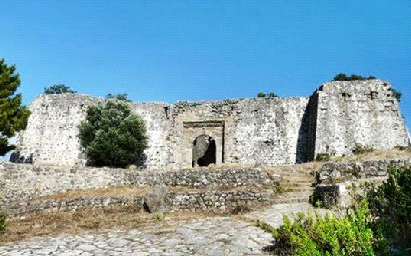 The Castle of Ali Pasha or Castle of Anthousa, as it is called after the homonymous region, dominates over the whole area of Parga, and as its first name implies, was built by Ali Pasha during the Turkish occupation, at the opposite side of Parga, and was used by him as a base station during the siege of Parga. 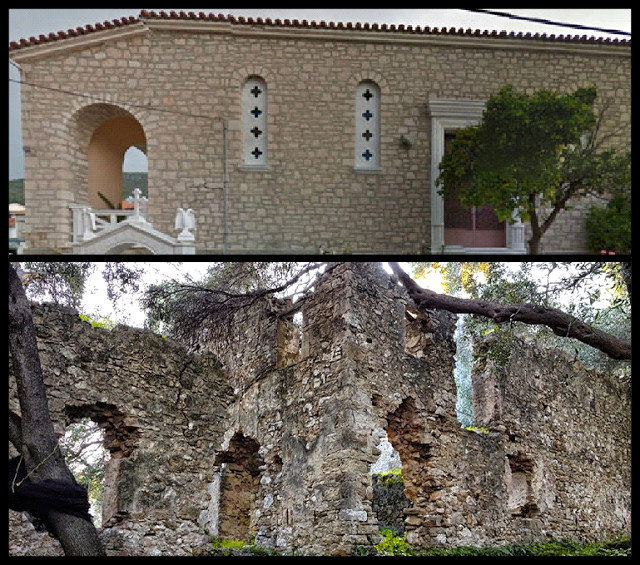 The Elia Museum in Parga is a remarkable folklore museum. 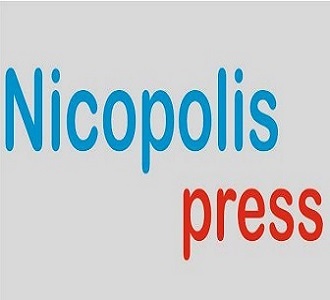 The olive tree has been identified with Hellenism even since the ancient years. Thus, the first motorized oil mill of Parga, which was founded in 1929 by the Lekka brothers, was revived and brought back to life. Today, as a museum, the mill continues to work, preserving its old glory. 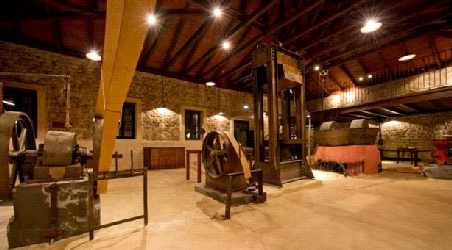 Having two floors, the olive mill spreads to the visitors of the area, the basic knowledge about the production and processing of the precious olives. The museum has a special, distinctive tasting area, where guests can initiate, through a unique ritual, in the secrets of pure, virgin olive oil. At the end of the visit to the museum, you can, if you want to, discover the beneficial properties of the olive to the body and spirit, by taking a walk in the traditional shop of the "Olive Museums Area of Tasting" where 100% natural and organic food and cosmetic products are offered based on the sacred fruit of the olive. 9. Join the countless years old customs of Parga! 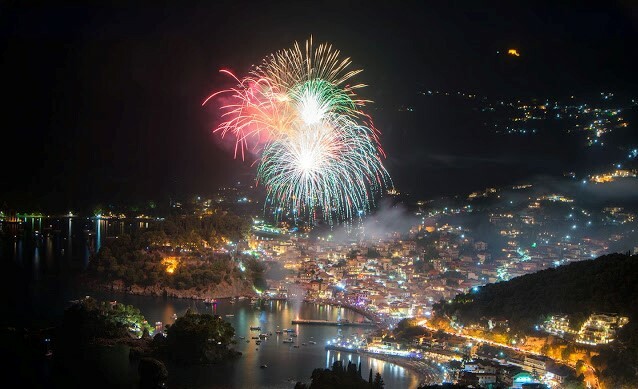 A festive atmosphere prevailed today on the beach of Parga, as the locals and tourists had the opportunity to experience the old and symbolic custom of Ai Gannis Lampadiaris. 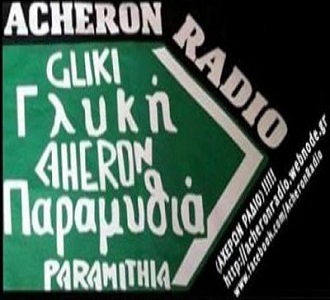 On June 24th, there were plenty of customs, with the most characteristic and ancient being the custom of "Klidon", which comes from the ancient word Klidon (omen / prognostic sound / prophecy). In particular, Klidonas, as an ancient custom, exists since Homer's era. 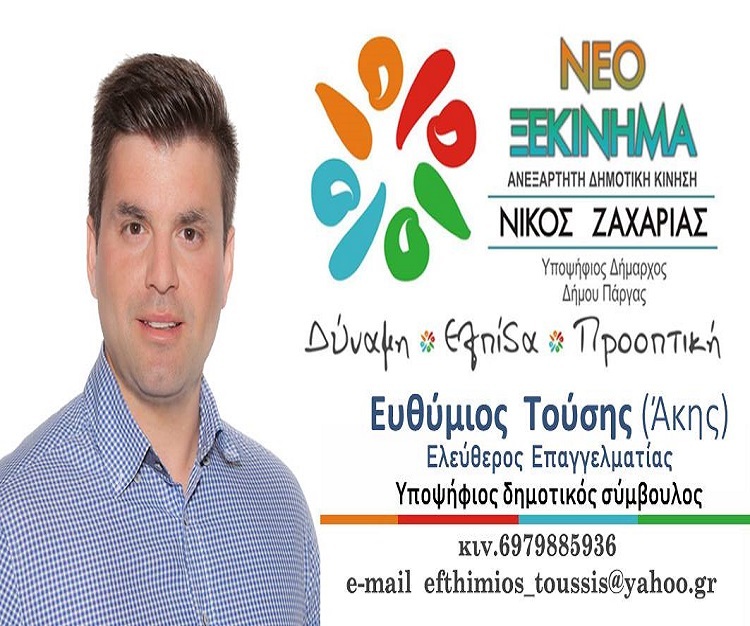 "Klidonas" is a folk divination process and one of the most ritualistic traditions of our country, according to which, unmarried girls are revealed the identity of their future husband on the eve of Ai Giannis. Since ancient times, fire festivals were organized, in order to help the sun “turn”. These festivals were celebrated on the biggest day of the year and because of that, everything was “coming to light” with "omens". As time passed, Greek pagan customs got embraced by Christianity. 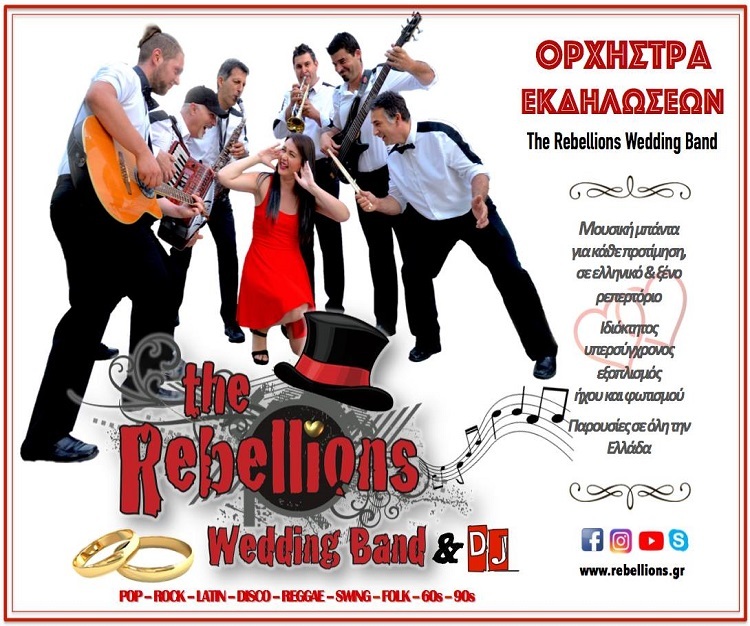 We have many examples of that “marriage”: The celebration of Ai Giannis "Riganas" (celebrated during the season of oregano ripening) or "Labadarhis" or "Liotropos" since the celebration coincides with the summer solstice and pagan wreaths get burned. 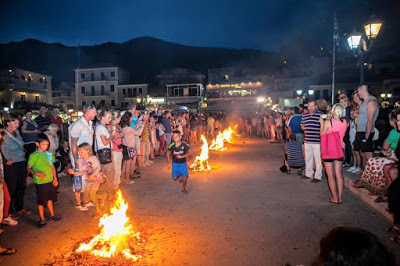 During those festivals, there are fires in Parga and people are burning the dried wreaths of the first day of May, while jumping over them. With this custom, comes out the festive and very jovial character of Pargans that excites the mood of the visitors, urging them to participate with them! Pargans and the Sacred Heirlooms to the free city of Parga. According to the history of the city, the inhabitants left Parga when it was sold by England to Ali Pasha, in 1819. Two rows of ships leave the castle and the Pavloukes, decorated with Venetian lanterns and arrive at the harbor, where people welcome them with celebrations and fireworks. 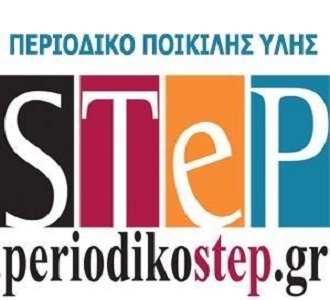 These events under the name "PARGINA" were organized for the first time in 1983 by the cultural association of Parga "O KANARIS", under the sponsorship of the Municipality of Parga and the assistance of the S.C. "APOLLON" PARGAS. This custom is particularly spectacular and you just have to live it! 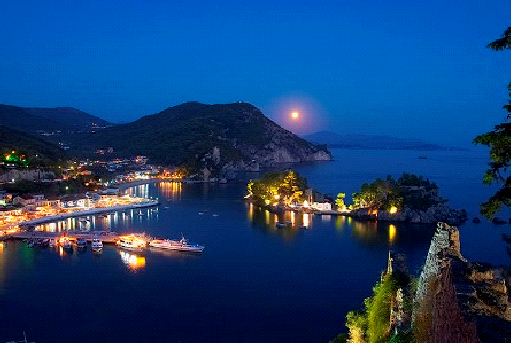 The irresistible charm of Parga is not limited at the Port, the castle, the amphitheater or the neighboring beaches. The people in Parga are very friendly and are waiting to welcome you. You will also be pleasantly surprised by the small local, traditional market! 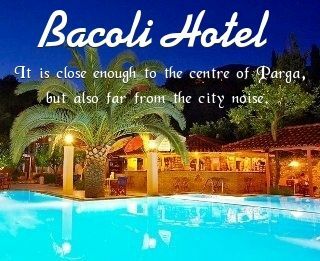 Enjoyable and Unforgettable Holidays in Parga!